T-Lounge approached Hub Graphics to provide a fresh perspective with their brand identity. The design work began a few months prior to the launch of their new tanning salon opened in Crawley town. We designed and produced their logo initially then developed the website and printed marketing material to spread the word for the up and coming launch date. 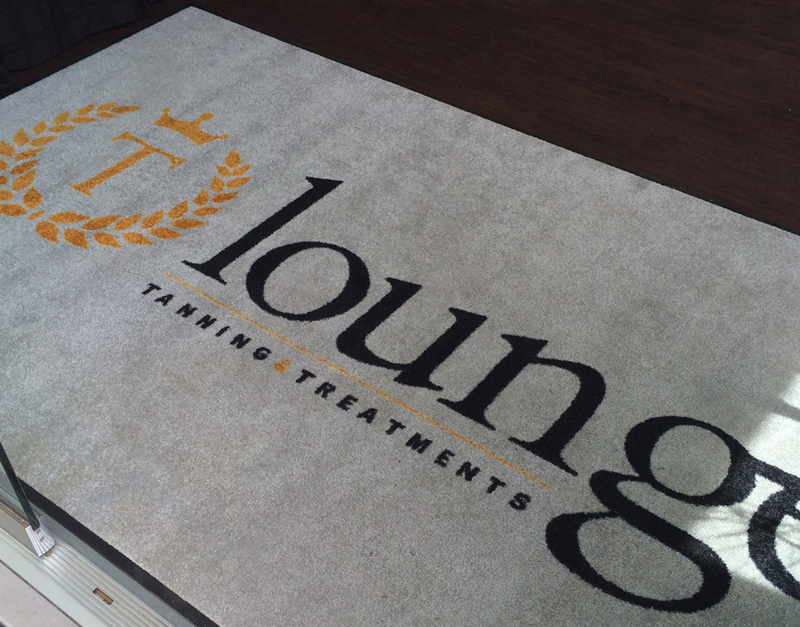 T-Lounge is a tanning salon offering a range of tanning and beauty treatments. They have the latest in Ergoline beds and use some of the best tanning products on the market. They also have treatment rooms offering manicures, Gel nails and teeth whitening. 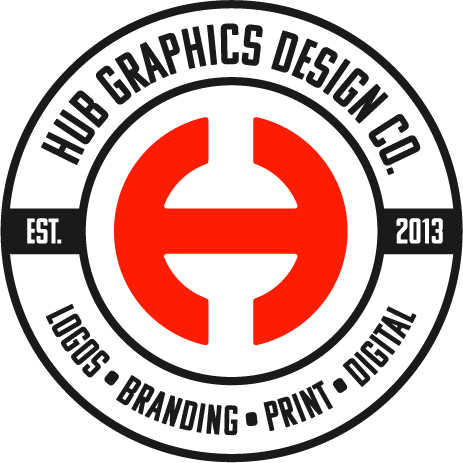 Hub Graphics were engaged to design all branding material with a modern, stylish and premium look and feel to their products and services. We worked up initial designs for the logo. 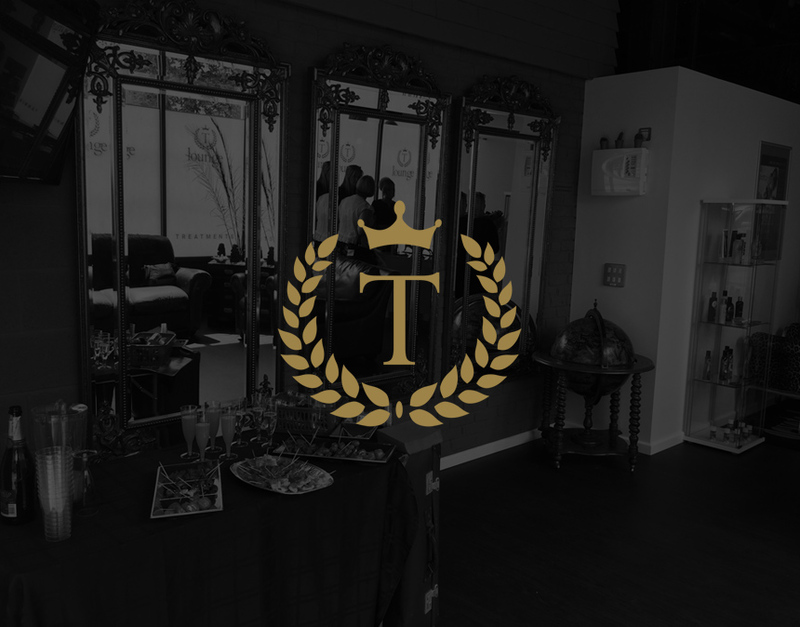 The three point crown represents the services they offer (Tanning, Treatments and T-Room) the gold was chosen as the primary colour, which was then used within the salon itself. The visuals were consistent with the brand creating a modern, clean and stylish design. The business cards, posters and flyers all shared the same design styles. Hub Graphics designed flyers before and after launch date to tell potential customers of offers available. The website has been updated regularly to now incorporate their T-Room which offers light refreshments and coffee.